China’s leading telecom IT supplier puts “Aria Inside” with AI-powered optimization inside SDN Controller. In an industry first, China’s leading telecom supplier of IT services has announced plans to incorporate artificial intelligence from pioneering AI specialist Aria Networks into its new SDN controller. Scheduled for release in 2Q 2017, BOCO’s new SDN Controller is based on ONOS (Open Network Operating System) and uses YANG and RESTConf. However it will also now incorporate Aria Networks’ AI-based predictive analytics and optimization software to create a more intelligent controller. The BOCO SDN controller will use Aria’s machine learning engine to predict traffic patterns and autonomously optimize the selection of underlying resources. This will ensure not only that operations are more automated, but also continuously aligned with business goals – such as minimizing power consumption, license costs or profit margin. In a software-defined network, an SDN controller converts instructions from applications above into the virtualized switches and routers below. It also provides a means to gather information from those elements and present them back to higher-level applications or control layers. Real-world implementations of SDN are likely to feature multiple controllers, making the job of optimizing virtualized networks much more difficult. 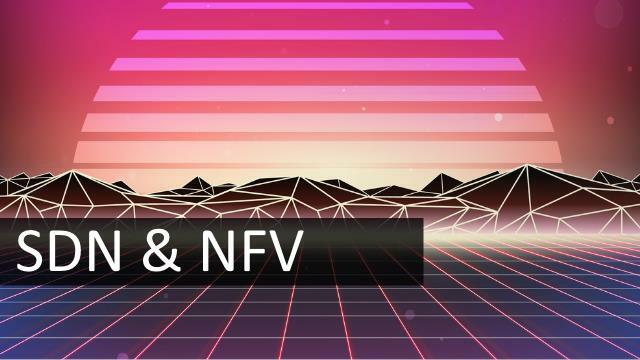 While SDN controllers rely on industry-standard protocols (such as OpenFlow, Yang or NetConf) to communicate, vendors can differentiate by making their controller more intelligent in how it supports overall business goals. AI is what enables processes to be decoupled from human intervention.